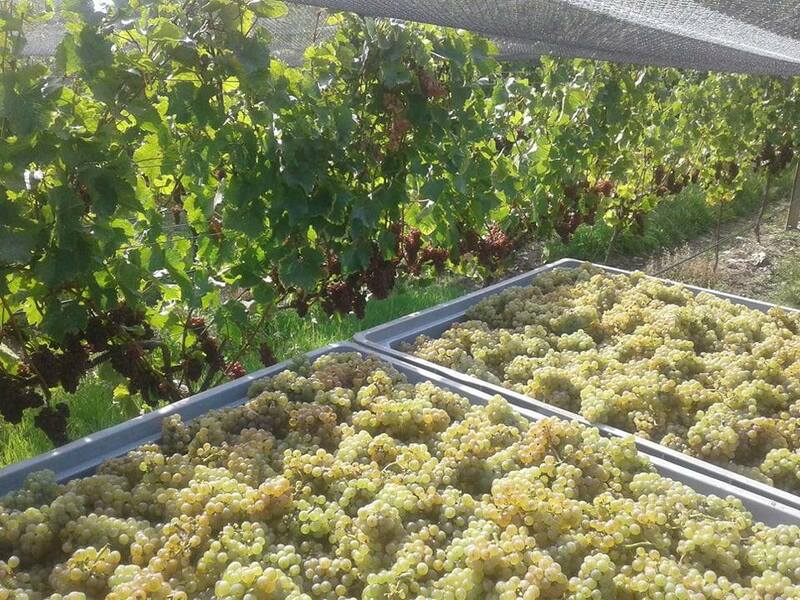 The sun is shining, the grapes are ripe and the pickers are hard at work bringing in the fruits of another year of hard work in the vineyard by Fiona and her team. There is still much to do but the first fruit from Defiance Vineyard is in the winery for Pete to take the next steps towards the 2019 vintage. The first to come home was one of the Chardonnay clones - 809 - this is one of the three great clones used by the French Grand Crus of Corton-Charlemagne and is the clone whose berries taste like muscat and which provides the distinctive muscat aroma in our Chardonnay. Next it was the turn of the Riesling on Defiance - too early to say at this stage whether this will be Duffers Creek, The Water Race or contribute to both!! 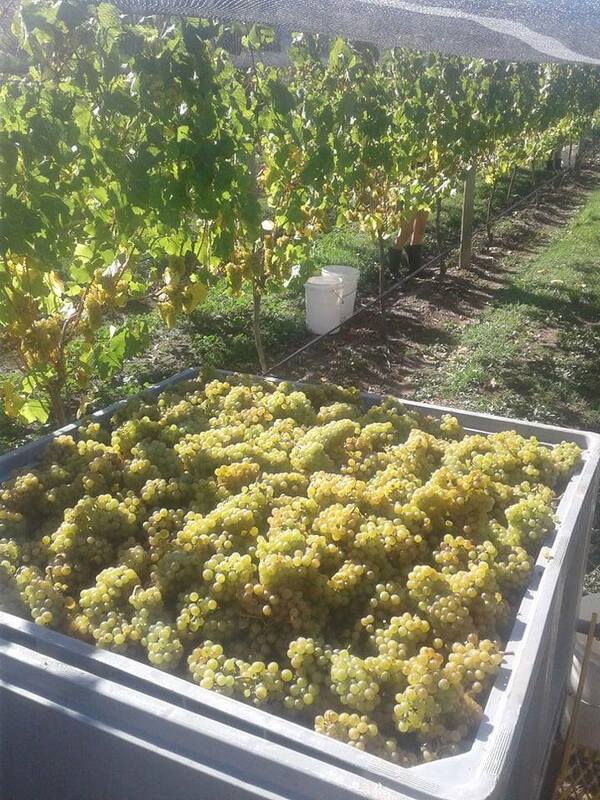 Alongside the bins of Riesling you can see the Pinot Gris - looking great again this year. Today we are picking Pinot Noir for our delectable Rosé so should have some pictures to show you very soon.